We are about to reach Mars, a planet which attracted the mankind from several hundred years, NASA says ‘Humans are driven to explore the unknown, discover new worlds, push the boundaries of our scientific and technical limits, and then push further.’ So far there are 9 robotic probes launched around the orbit of Mars and seven unmanned rovers on the surface of the Mars, the biggest success in exploration of Mars is when NASA launched Curiosity rover in 2012. Now its the time for ISRO , no doubt ISRO is did this in its unique way. Talented scientists of our country achieved this in a very low cost of 450cr which is almost 4 times less than NASA’s mission. 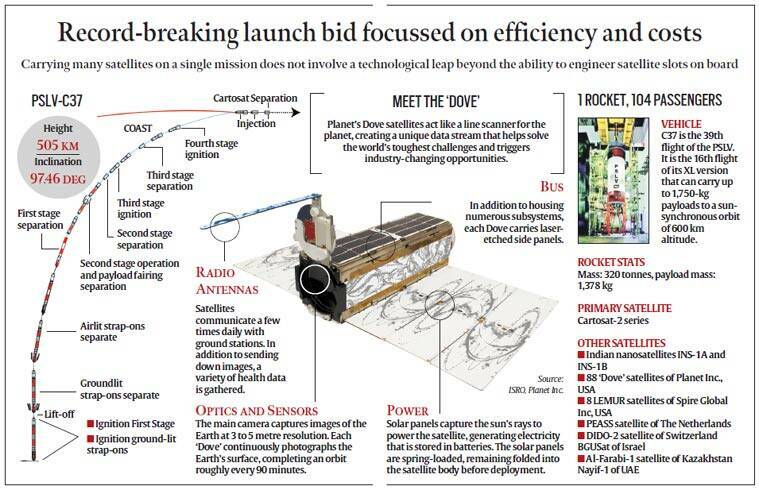 ISRO can launch 4 such Mars mission with the budget what NASA spent. So far MOM completed its 98% journey , on 24th September 2014 exactly at 7.30 ISRO performs Mars Orbit Insertion (MOI). Mars Orbit Insertion is not an easy go, it is challenging task because there many things need to be considered especially the speed control of Mars Orbiter. According to NASA official site the speed must be reduced to 3200mph, every precision matters a lot. The most challenging task for scientists is to handle the unpredicted challenges . 3) The key motor “Liquid Apogee Motor (LAM)” which gives 440N thrust was shutdown some 300 days back after the trans-mars-injection. Even to test this motor for 5 seconds means the mission will be out of path for over 100Km. We are expecting this engine to perform within 2% deviation of performance to achieve the desired result. 5) All the operations now onwards will be carried in the shadow of Mars itself. So, the whole operation should be based on battery power and not on solar power as well.